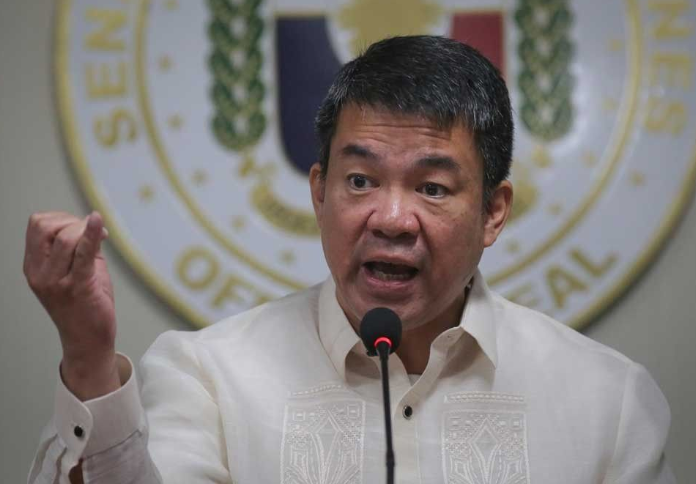 PDP – Laban Party List President and Senator Koko Pimentel on Tuesday, defended the Duterte administration from critics, claiming it did NOTHING to justify ‘ownership’ in the West Philippine Sea following the recent survey conducted by Social Weather Stations (SWS) supposedly showing that a majority of the Filipinos, equivalent to 84% are opposed to the government’s alleged ‘inaction’ towards the disputed seas. “True, we failed to stop the militarization, but the US ALSO FAILED TO STOP IT,” Pimentel said through text to reporters. “We are talking about militarization. 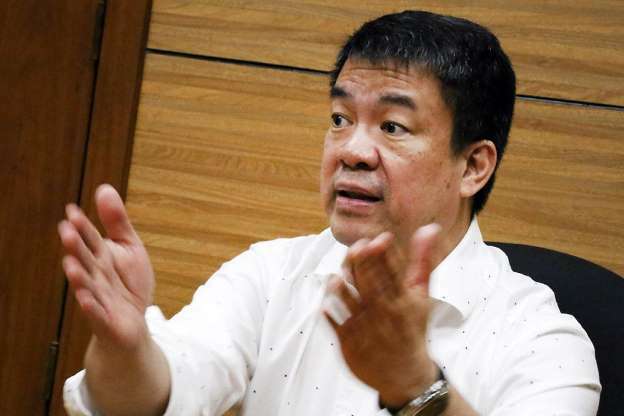 If the US failed to stop it, do we really think the Philippines can stop the military maneuvering of a country the US cannot even stop?”, Pimentel quipped. “So what did the Duterte admin do? We befriended China, our giant neighbor to the north, which fortunately also wants to befriend us,” the Senator said. “Mag kaso tayo kung kailangan pero puede pa rin naman maging mga magkaibigan,” he added. Despite ‘better sounding’ relations with Beijing, Pinoys still hold a negative impression towards China distinctively higher from among those who were aware that China created artificial Islands, which were turned into Military Bases. In a series of survey conducted by SWS, China was rated “poor” during the September survey with -16 grade while rated as “bad” with a -35 grade in June. On the other hand, PUBLIC TRUST in China is positive in only 9 out of 47 surveys since SWS started its Survey in 1994. As compared to China, the United States, the country’s long – time ally, kept a “very good” rating, which closed in on a +59, only 6 points behind from the last survey. Meanwhile, a ‘Neutral Trust Rating’ was seen on countries like Japan, Malaysia, and Israel towards fair – sounding diplomacy. 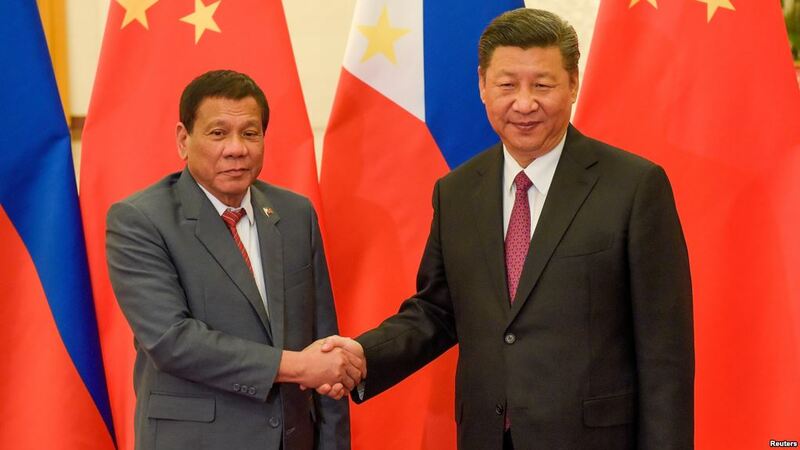 During Chinese President Xi Jin Ping’s state visit, Beijing and Manila both signed deals involving cooperation on oil and gas development, highlighting the growing cooperation between both countries under the Duterte administration.